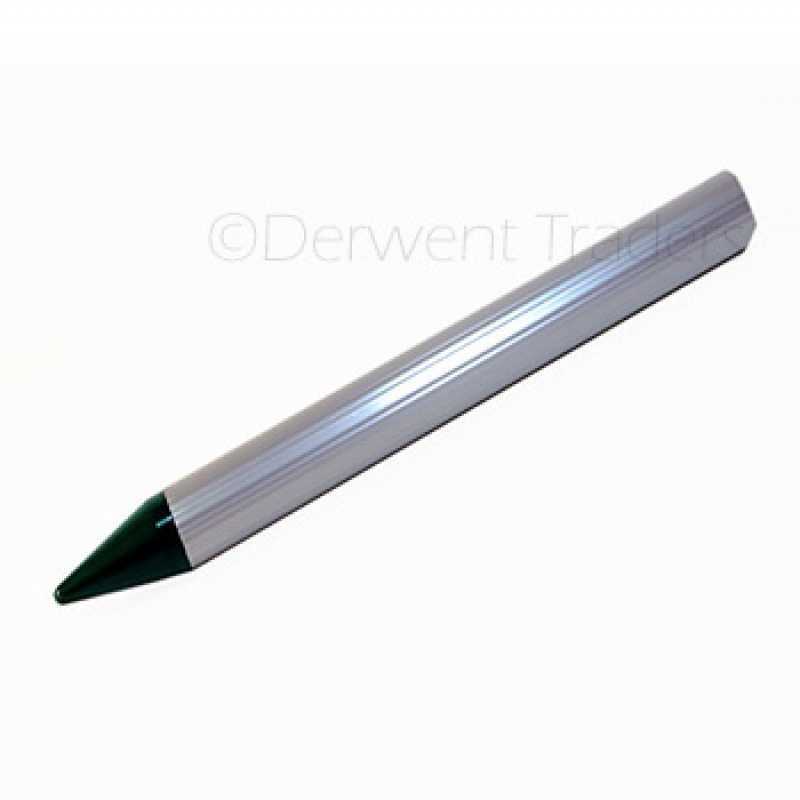 Derwent Traders? 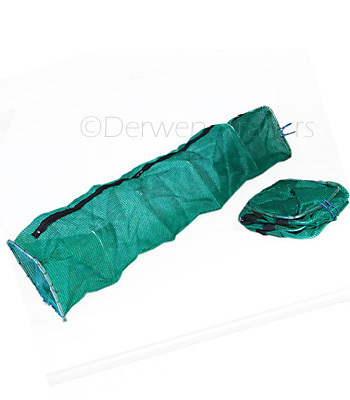 snake traps are a professional-grade solution, suitable for a wide range of species and locations. 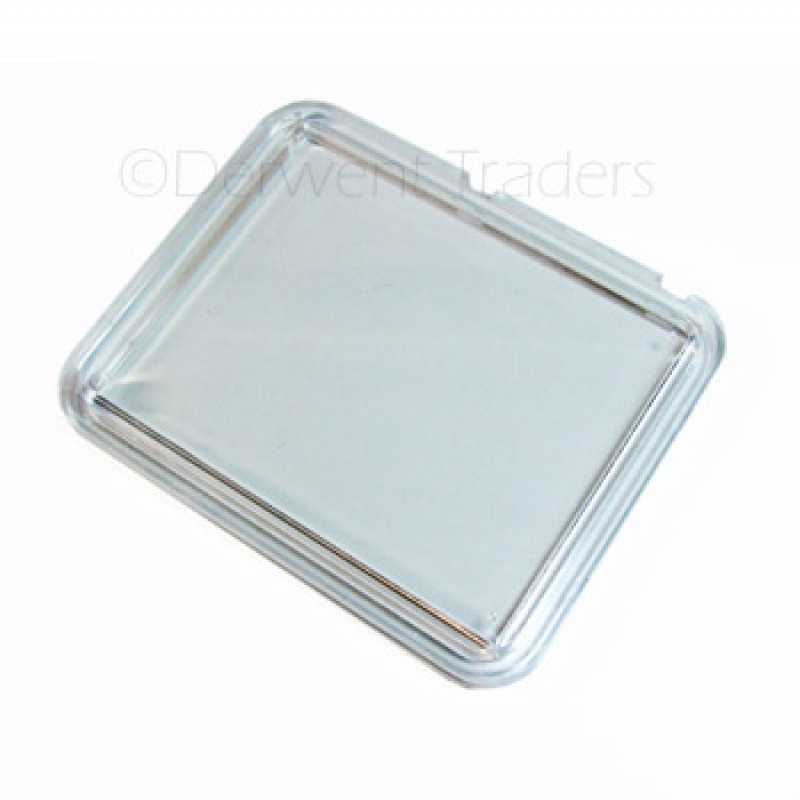 Read more and order yours online today. 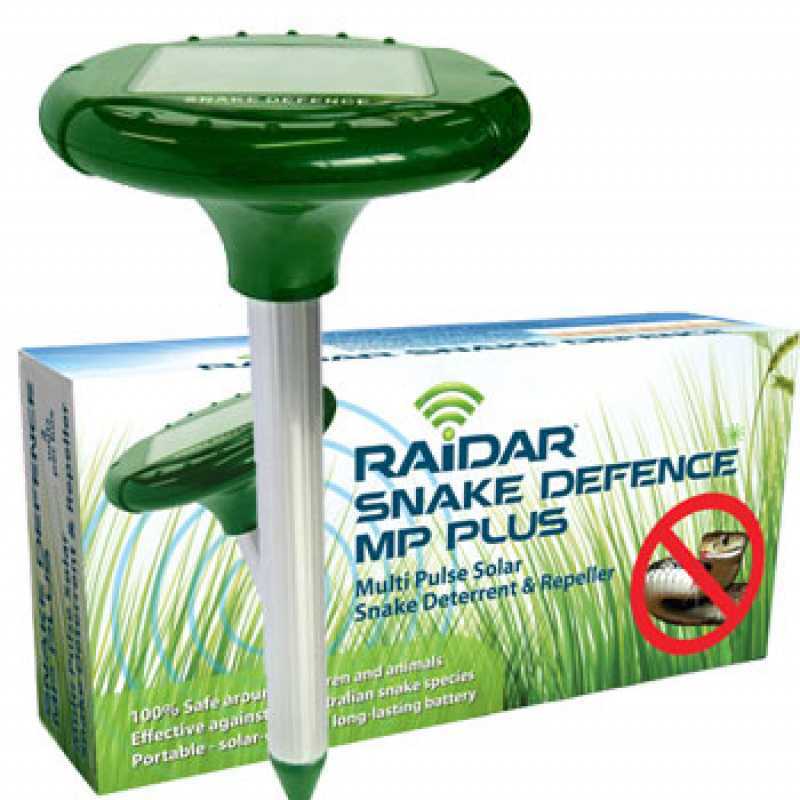 This product is ideal for licensed snake and reptile trappers, environmentalists, government departments, universities and many others who want to catch snakes for the purpose of surveying or relocation. This catcher should only be considered by people who are confident that they can safely handle a snake. 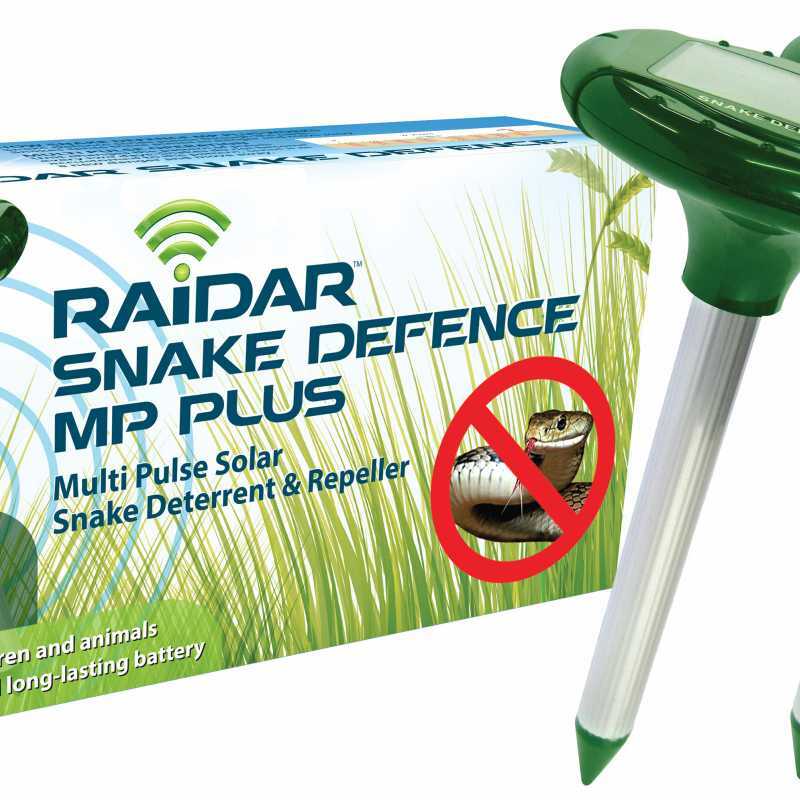 The trap is made of mesh fabric that offers no protection against snake bite; laymen should refrain from using this product but we recommend instead using the snake defence solar snake repeller .